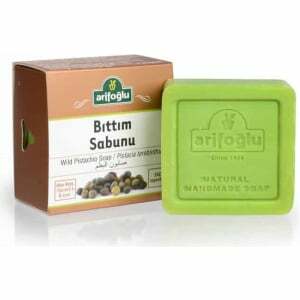 Ingredients: Olive oil, Coconut Oil, Walnut Oil, Sulfur, Bentonite Clay, Pure Water, Essence. 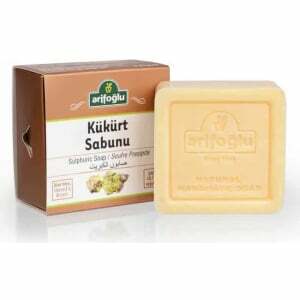 Sulfur is one of the true friends of your skin and hair. 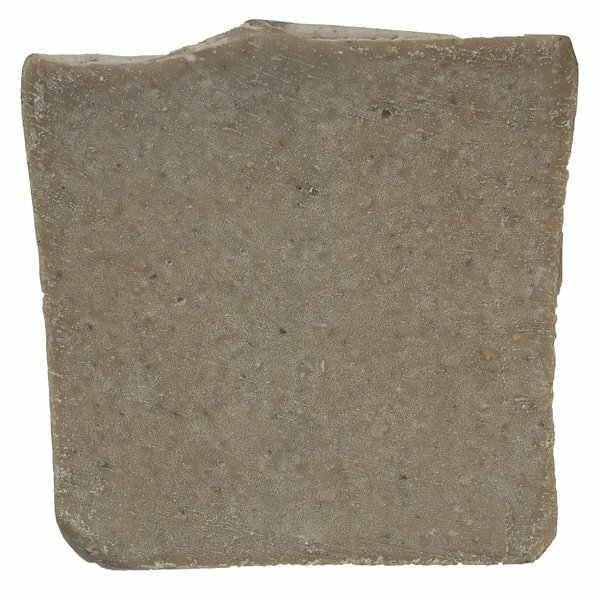 We have combined this mineral with suitable vegetable natural oils: We have developed a health-friendly soap by following the ideal production steps. 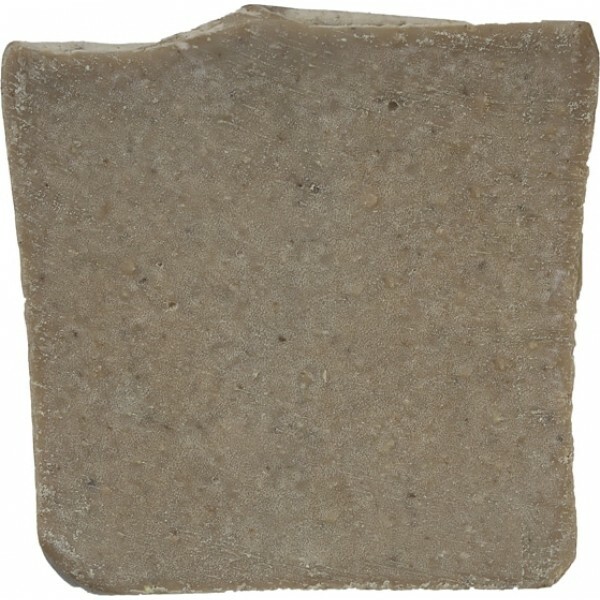 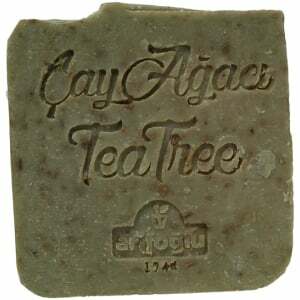 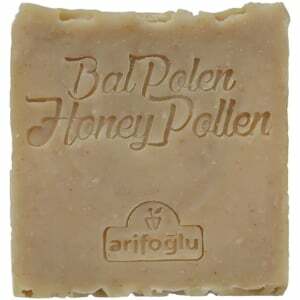 It is among the most effective natural soap options against acne problem. 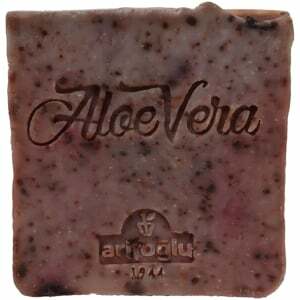 Black spot and acne pimples as well as the premise of the successful battle. 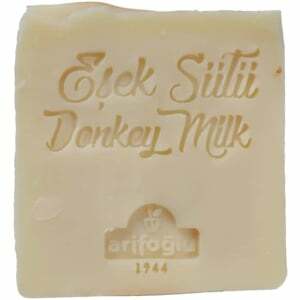 Excess lubrication of the skin is an unhealthy skin activity. 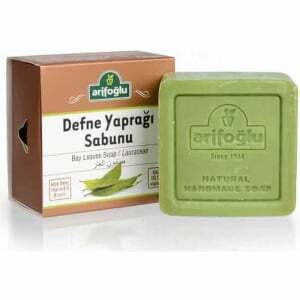 With its natural antiseptic and stabilizing properties, it helps the oily skin to reach its natural structure. 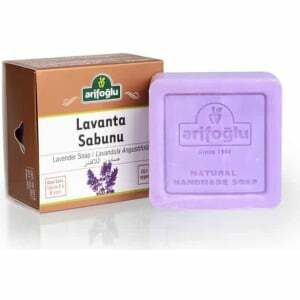 Thanks to its antiseptic and antibacterial properties, it is an ideal natural care product for your hair which needs more intensive cleaning.